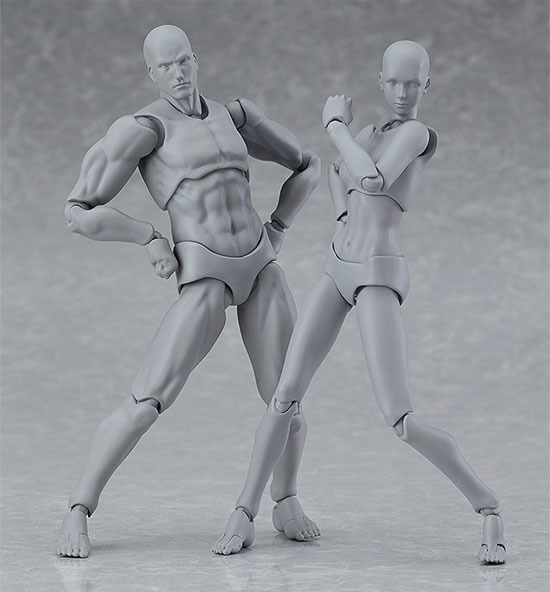 If you are into posable figure, Figma will be releasing blank figure of both gender for playing and displaying. They come in 2 single color tone. The Grey and the Flesh color. 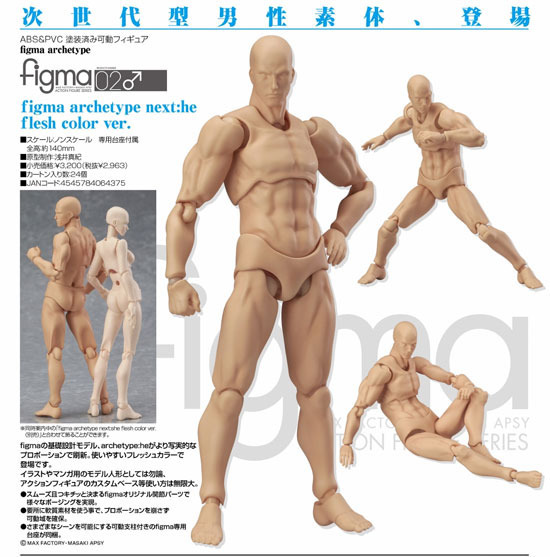 This is actually the second release as this time it has more details and shape defer than earlier series. There's a grey color tone with the same mould as well. both of them are a match!